If you own an eCommerce business, it’s easy to see what a good SEO can do to your revenue and investment. As it was shown in the movie named “The Intern”, where Anne Hathaway got all freaked out as her clothes selling website won’t zoom in. In simple words, you don’t get something right, people don’t visit your website and you don’t sell your products. 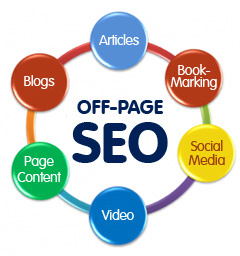 Hence, a proper SEO will increase traffic which will help you to earn more. But take the non-eCommerce websites like online magazines or blogging platforms for instance. 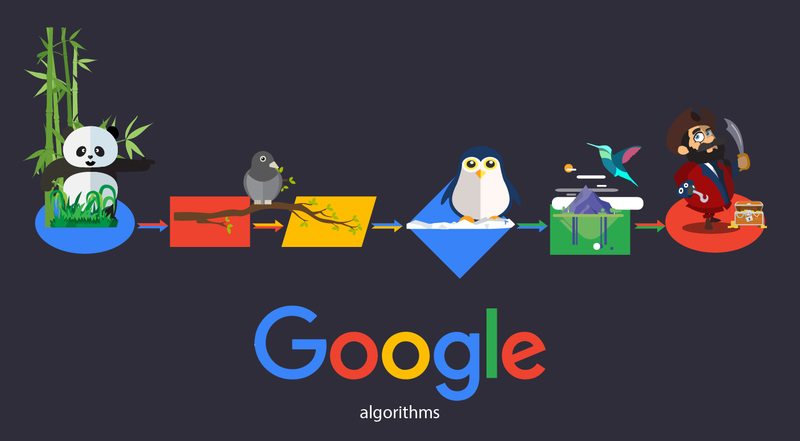 How do they determine if their SEO variables are in the right place or not? They do not have any product to sell; hence their process of return on investment calculation is not that direct. Still, the whole process of ROI calculation should be brought down to currency values ultimately for better analyzing a site and fix the occurring issues. This post deals with ROI calculation of a website, be it eCommerce or a blogging page. 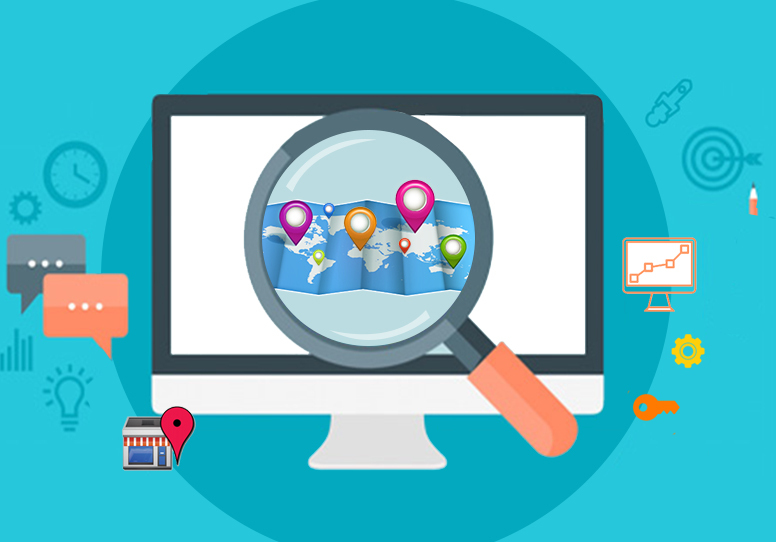 It then moves on to traffic prediction and SEO fixes and how these can ultimately increase the overall revenue. All the examples presented here are based on a few assumptions to keep things simple; however, hopefully they will be enough to give you a vivid idea about the relation between SEO and ROI. 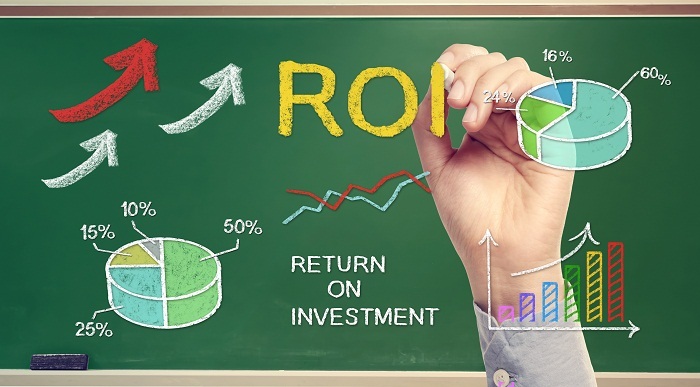 Return on Investment or ROI is defined as the amount of money you get back against every dollar or an equivalent currency spent. To state it simply, say you pay $5 on manufacturing a product (cost of machinery and workforce included) and sell it at $10, the ROI then stands at ($10-$5)/$5 = $1. Or, for every dollar you spent manufacturing the product, you get back $1 against it. ROI is certainly different from profit as the latter in this case stands at $5 or 100%. A similar concept works for websites too, but a term known as conversion rate comes in. Not every visitor to your site will stick around or buy your product. Hence this figure (expressed in percentage) is used to indicate the amount of sale made, in case of eCommerce platforms, and the number of ads clicked on, in case of non-transactional web pages. ($50*0.10*10000)-$5000 / $5000 = $0. So, you earn nothing from your SEO page. If your visitors increase from this assumed figure, you have a positive ROI. Anything less, you are left with a negative ROI. These types of sites earn their profit through advertisements. So, the definition of conversion rate also varies accordingly. It is now defined as a number of clicks on every ad on your page that receives among the list of visitors to your site. According to pay-per-click rule, every click will fetch you some money, and this is how we calculate our SEO ROI. Continuing with the same example, say you have spent $5,000 on optimizing your page. Now, say you have 3 ads running on your page which give you $1 for every click (figure exaggerated for simplicity). So, if a visitor clicks on every ad that he/she sees, you retrieve $3 every time someone is on your site. So, you have a negative ROI. Notice that the product valuation just changed in this case from $50 to $3. The concept remains the same, only the product you sell varies. Hence, you make 20 cents for every dollar you invest in SEO. 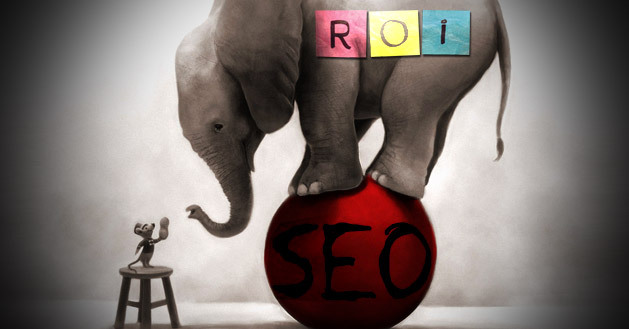 Now, you can also increase your ROI by cutting down on the SEO cost. Had it been $2000 in place of $5000, your ROI would have measured at $2. And this is where organic traffic prediction comes in, and this is what will tell you whether to go for SEO or not? Google Console and Analytics has every data and statistics about what is going on in your web page. You will get the amount of traffic to your website figure directly from here on a daily, monthly and yearly basis. To get a prediction figure, copy the monthly data for over a year and take them to a spreadsheet. Then, carry out a few simple steps. In the first column, paste the month name. In the adjacent column, place their corresponding data. In the next column, calculate the percentage increase of month on month traffic. This can be found by calculating the median of two adjacent months. Then find the median of all these calculated medians to obtain a single month on month percentage increase figure. Next, find out the year to year data in the same process. In this case, instead of choosing adjacent months, take the data from the same month in adjacent years. Now, to calculate the projected traffic for the next 6 months, multiply the last month’s percentage increase data with the single month to month data and add it to the original last month’s traffic figure. This will give you the traffic prediction of next month. Following a similar process on the year to year data, you will get the next year’s prediction. Thus, with these calculated values, you can estimate whether you will achieve positive ROI or a negative one using the formulas mentioned above. Maybe the keyword used in your content does not get that many searches. Go to Google Analytics, type in your current target keyword and check the number of searches it receives. If the number is low, consider shifting to a new one. At times, the images may seem too big for a reader or your site may not look organized. In such cases, resize and reorganize and then get your site live again. Most of the searches happen through mobile phones now. You can also focus your design and content to be more mobile friendly to gain more traffic. All these, you can test on just one single page of your site. This way, you will get an idea about where your web page is missing out. For instance, for one blog post, use smaller images. If this page receives a 10% increase in traffic, then the whole site should get a hike of 10% in organic traffic if you change the site of all the images. This is how you test your SEO issues and fix them. When all these are done, it then comes down to your place in the SERP. 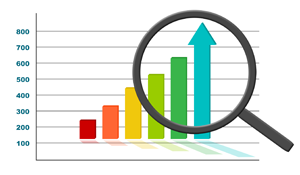 Statistics show that for a particular keyword, the first link gets 42% of the total hits; the second gets nearly 11%, and the number go on decreasing as we move on. So, your placement will also determine the traffic count and ultimately your ROI. Remember, no prediction is 100% accurate. After all, the calculations that you perform are ultimately based on medians of past data that take the approximate value of the most occurring figure. However, such organic traffic predictions give you a fair idea about the time to come and help your estimate an amount that you should spend on SEO. The mathematics is no rocket science but can do wonders in increasing your online income. Interact with Google console and increase your ROI. Good luck!